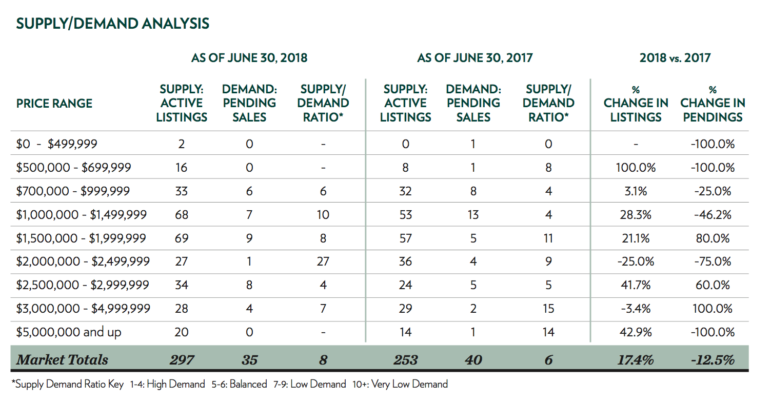 The second quarter of 2018 in Darien reflected a continuing trend toward higher inventory and a lack of urgency on the part of homebuyers. There was a 17.4 percent increase in the number of homes for sale, with 22 fewer closings than in 2017 for the first half of the year. There was also a 12.5 percent decrease in pending sales for that same time period. 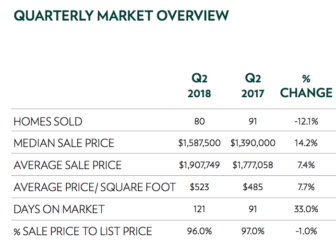 The average sales price for a home in Darien increased by 7.4 percent in the first quarter of 2018 versus the same time period in 2017, from $1, 777,058 in 2017 to $1,907,749 in 2018. 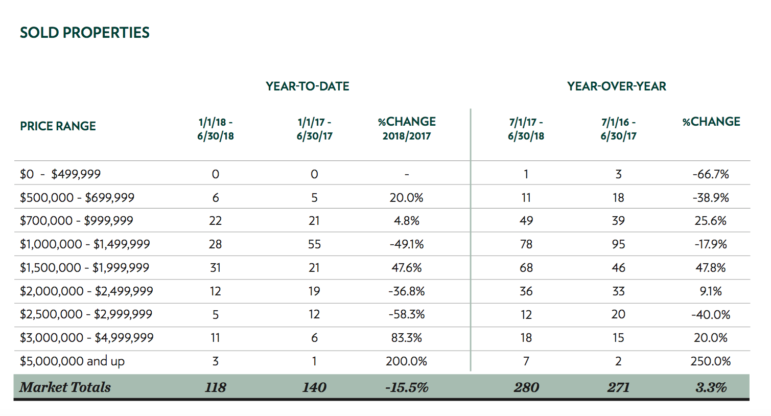 Sale prices averaged 96 percent of list prices, a 1 percent drop over last year. The largest increase (100 percent) of inventory was seen in homes priced between $500,000 and $699,999, and the highest demand was seen in the $2,500,000 to $2,999,999 price range. A total of 59 of the 118 homes sold in the first half of the year were priced between $1,000,000 and $1,999,999. The trending lack of urgency on the part of home buyers will make it all that more important for sellers to fairly price their homes and present attractive properties in the increasingly competitive market. Buyers may be the winners this time around and benefit from this opportunity for increased value. 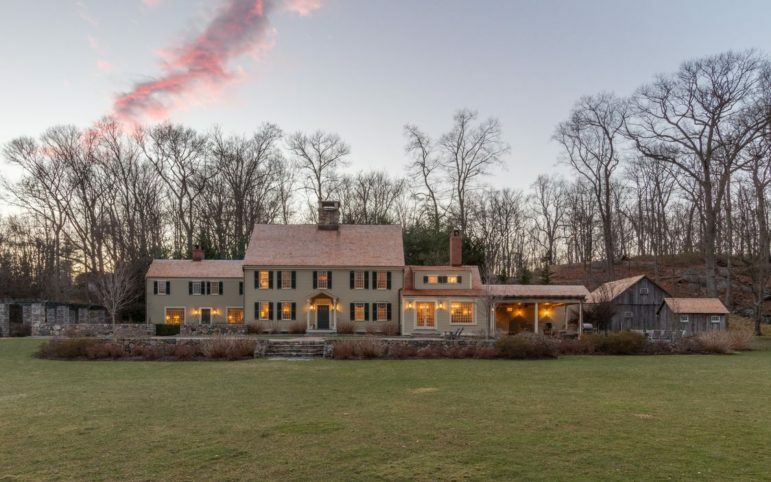 This house at 40 Swifts Lane, Darien is for sale.